This tour of Manchester United is a unique experience allowing you to visit the stadium after hours, enjoy a private tour and enjoy a coaching session in the training zone and mini pitch. You will also dine on the Red Cafe and handle unique objects held in their fantastic collection of historic items. 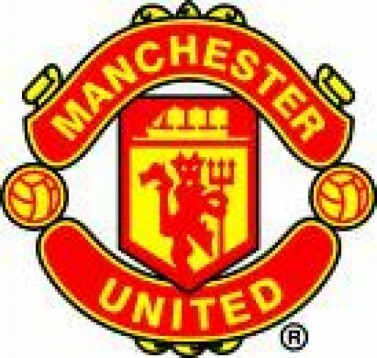 This is the ultimate experience for any group of Man Utd fans! This is a private Manchester United Old Trafford Tour! This tour for up to 15 people allowing you to access more areas after hours and immerse yourselves in the history of Old Trafford. 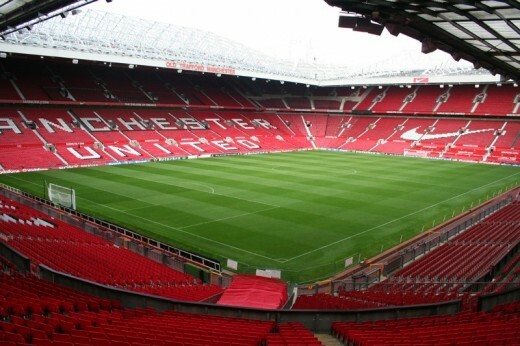 Before taking the tour of Old Trafford you will take a guided trip along Bridgewater Canal, taking in the sights and sounds of Manchester on your way to the stadium. On arrival, you wlll visit the Stadium Museum and take time to browse the artefacts, relive magic moments and remember the players who made the club what it is today. Soak up the atmosphere before joining your guide for the stadium tour. It's then time to practice what you have learnt in the museum and stadium and have a coaching session under the tutelage of the fully registered football coaches. You will have exclusive access to the training zone and mini pitch in the shadow of Old Trafford, overlooked by the statue of the legendary Sir Alex Ferguson. Schedules can be tweaked to suit your requirements. If you have any special requests please contact us and we will do our best to fulfill these. This voucher is valid for up to 15 people to enjoy this unique tour. We recommend you dress appropriately for the weather as some parts of the tour are taken outside. Please wear flat shoes. 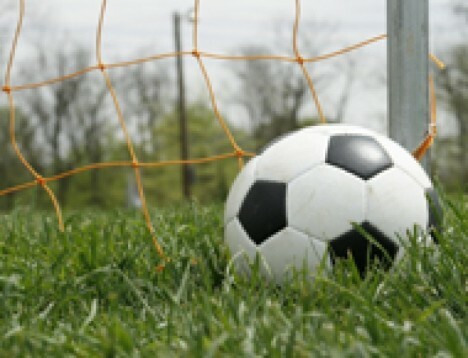 We advise you bring trainers or football boots to wear in the training session as well as sports wear. 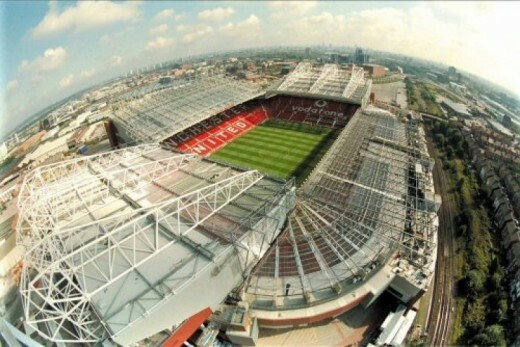 Heeft u hulp nodig met dit cadeau, Manchester United Old Trafford Tour - Silver Group/Corporate Event?